19. 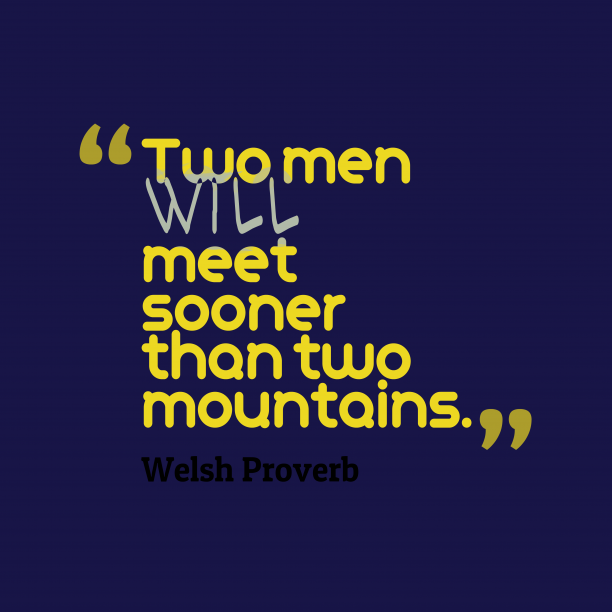 Welsh wisdom about chance. 20. 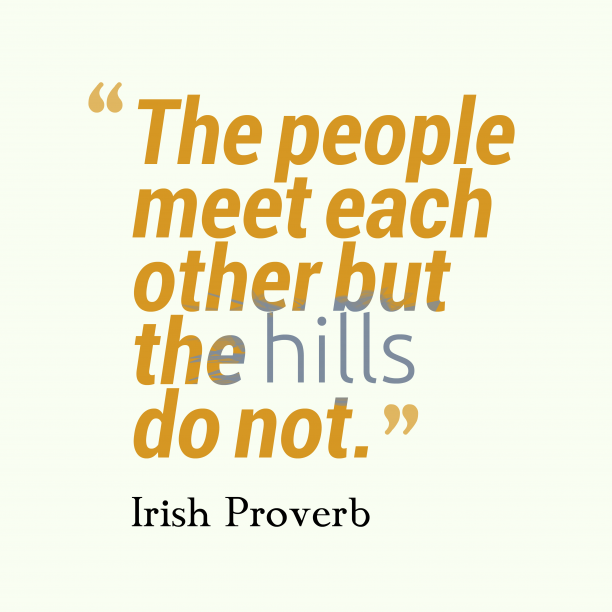 Irish wisdom about chance. "Chance fights ever on the side of the prudent. " 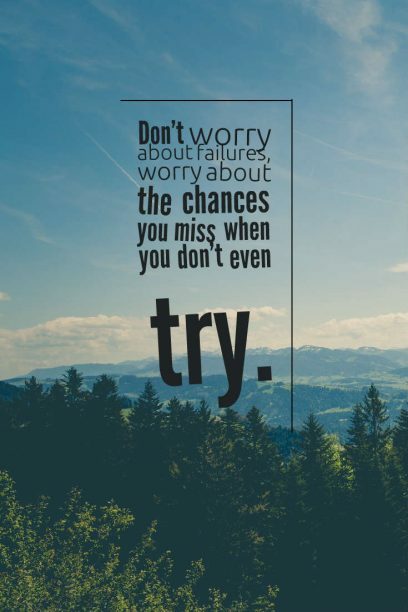 "Take a chance! 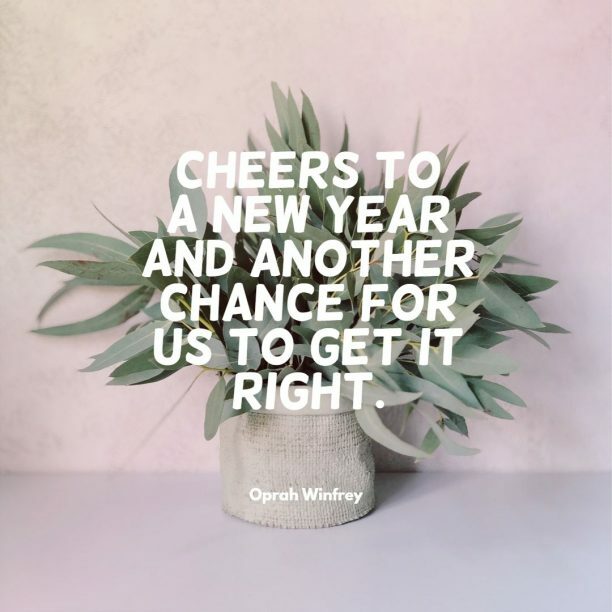 All life is a chance. The man who goes furthest is generally the one who is willing to do and dare. " "Chance favors the prepared mind. " "Chance is always powerful. 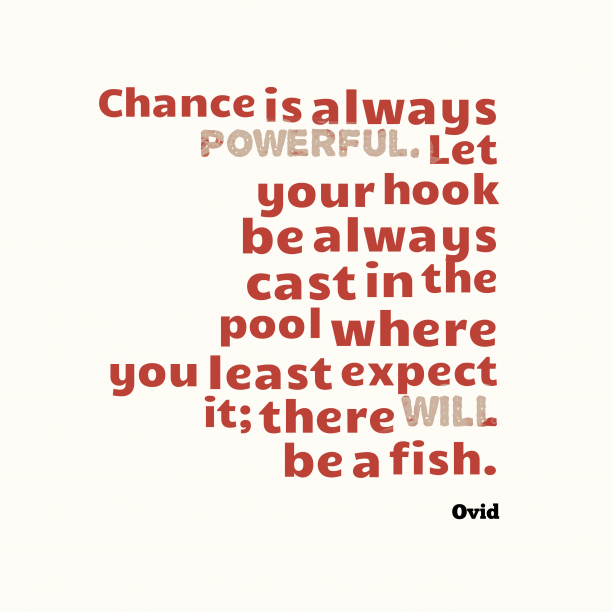 Let your hook be always cast; in the pool where you least expect it, there will be a fish. " "Did blind chance know that there was light and what was its refraction, and fit the eyes of all creatures after the most curious manner to make use of it? These and other suchlike considerations, always have, and always will prevail with mankind, to believe that there is a Being who made all things, who has all things in his power, and who is therefore to be feared. " 30. 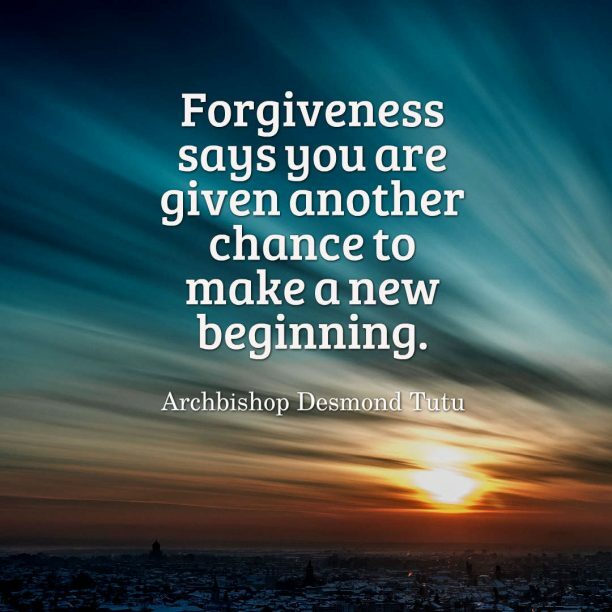 Archbishop Desmond Tutu quote about forgiveness. 31. 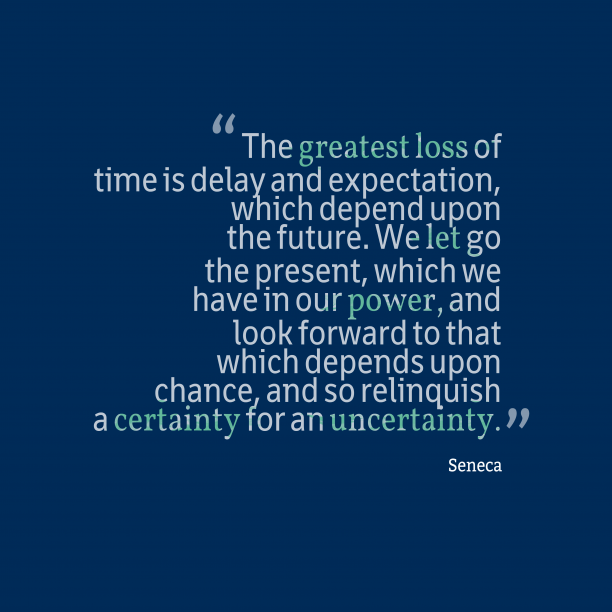 Seneca quote about hope. 32. 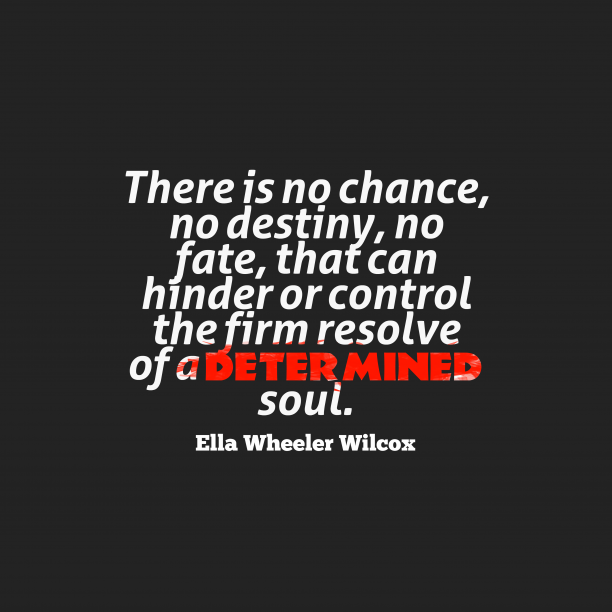 Ella Wheeler Wilcox quote about dedication. 33. 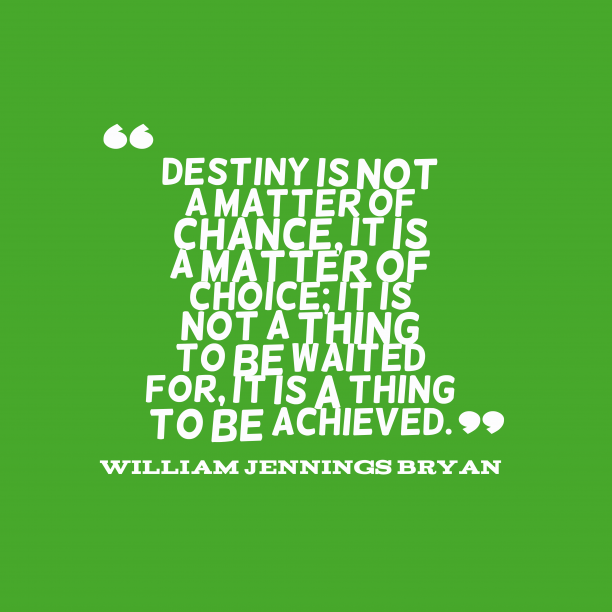 William Jennings Bryan quote about destiny. 34. 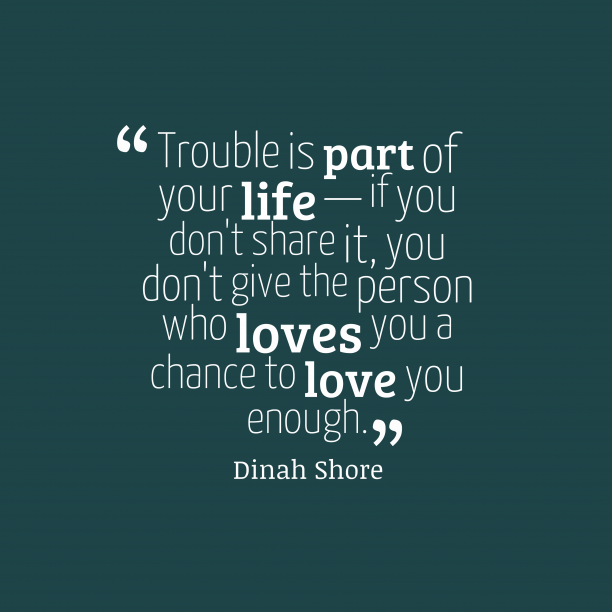 Dinah Shore quote about love. 35. 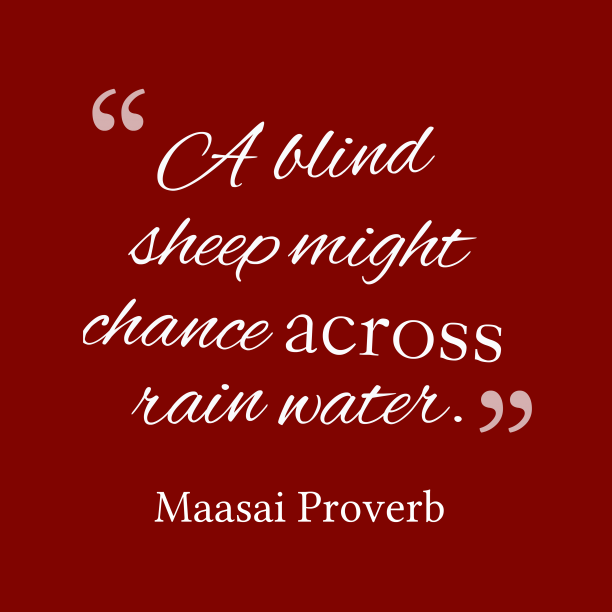 Maasai wisdom about fortune. 36. Ovid quote about trust.